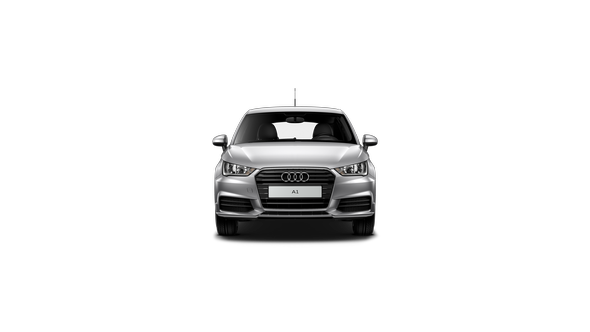 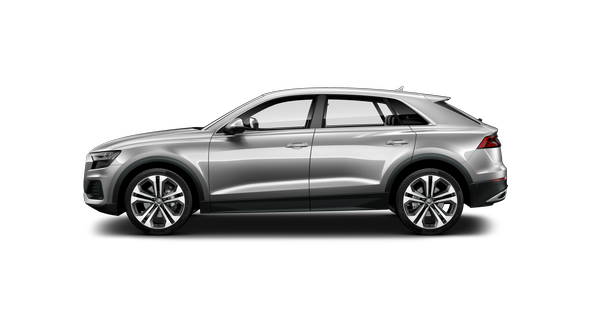 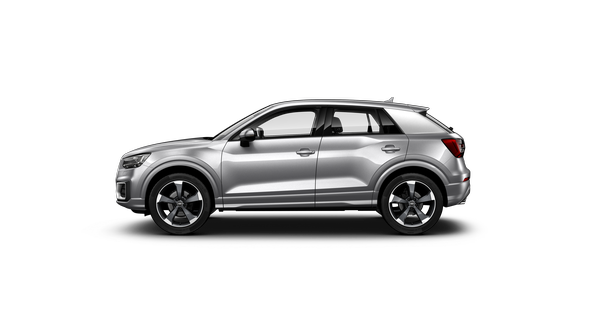 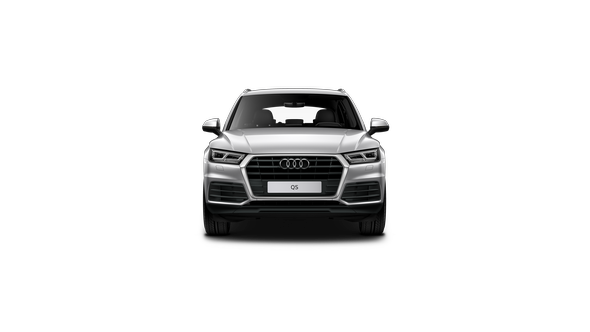 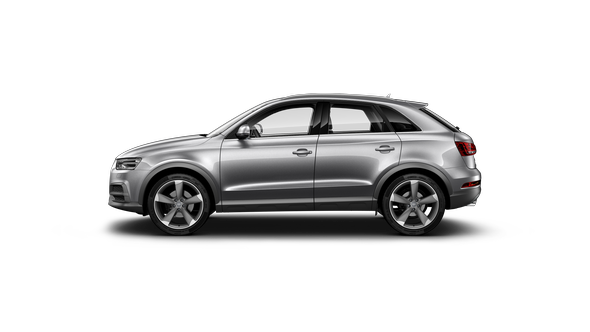 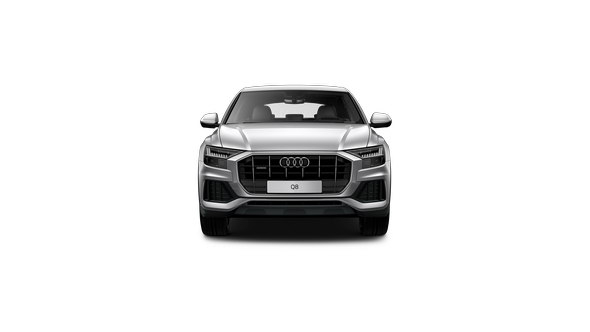 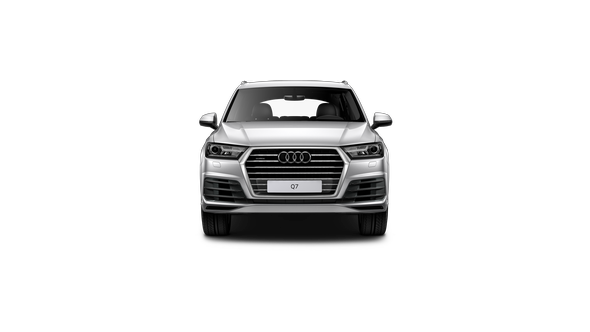 The ‘S’ model badge symbolises a proud heritage; one that’s defined by a synergy of power, agility and innovation. 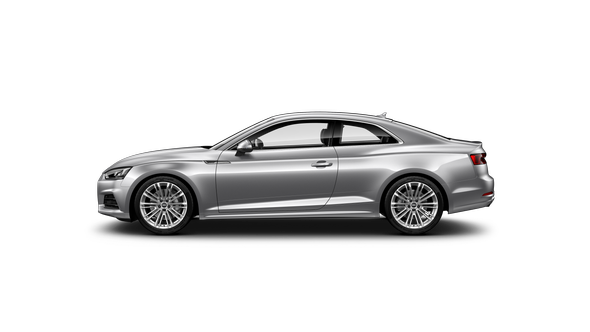 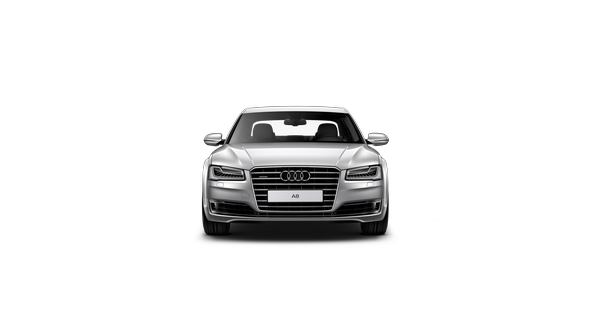 The Audi S5 Sportback remains true to this heritage, in the most sophisticated and versatile form. It shares the same thrilling performance and stunning sports styling as the S5 Coupé, while delivering a personality all of its own – along with a swathe of class-leading features. With a 3.0 TFSI turbocharged V6 engine that generates an enviable 260 kW of power, the S5 Sportback is an exhilarating vehicle to drive. 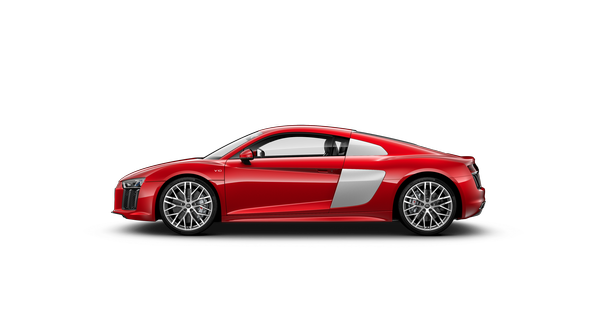 Spectacular performance and spontaneous agility, it sprints from 0-100 km/h in only 4.7 seconds. 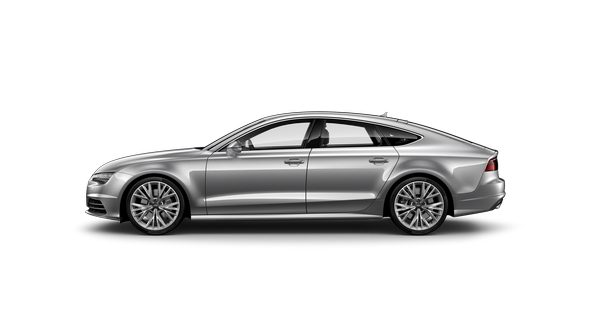 The S5 Sportback is an inspiring concept, blending the stunning design of the S5 Coupé with the versatility of five doors. 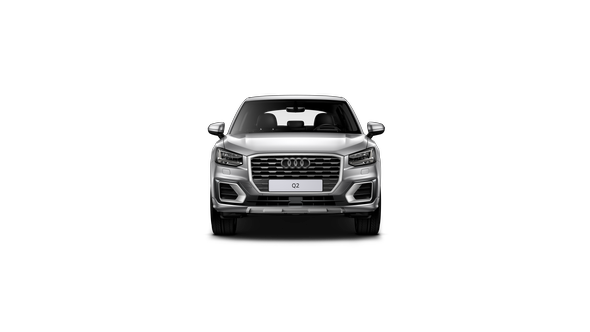 Feel its presence from the moment you lay eyes on the muscular contours, piercing LED headlights, and distinctive hexagonal Singleframe grille. 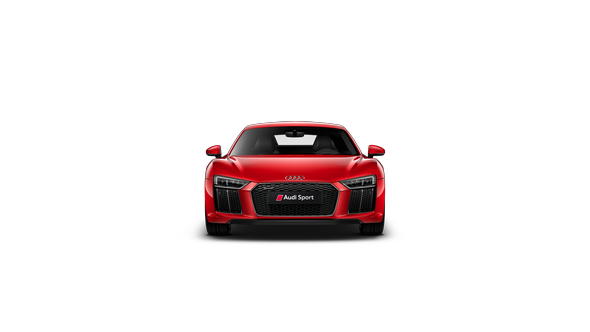 The front and rear diffusers, side sills and rear lip spoiler have been designed to enhance its presence, while quad tailpipes and sporty alloy wheels with red brake callipers cement its performance credentials on the road. 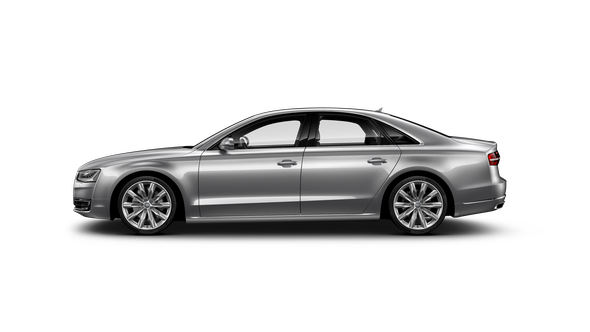 The interior of the S5 Sportback speaks volumes about its character. 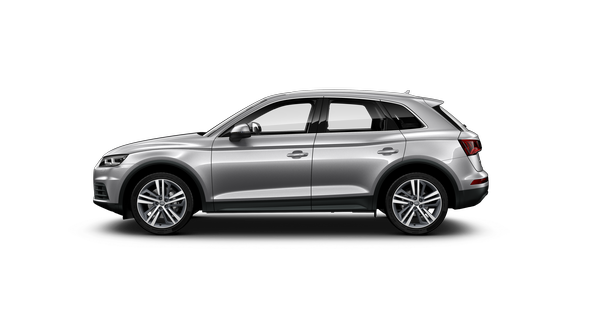 Luxurious, sporty, and spacious – an environment where everyone can be comfortable, with five seats and plenty of room for luggage. 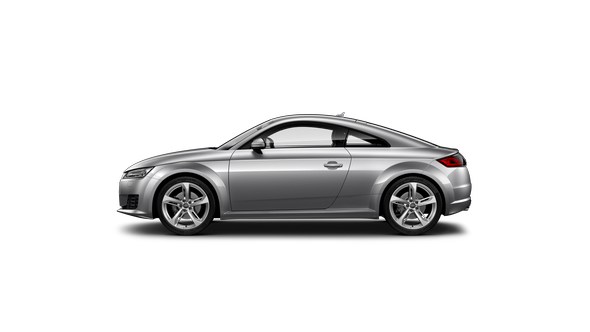 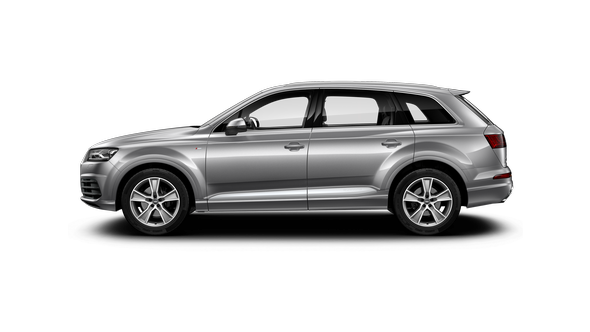 MMI navigation plus with MMI touch and Audi smartphone interface puts intuitive technology at your fingertips. 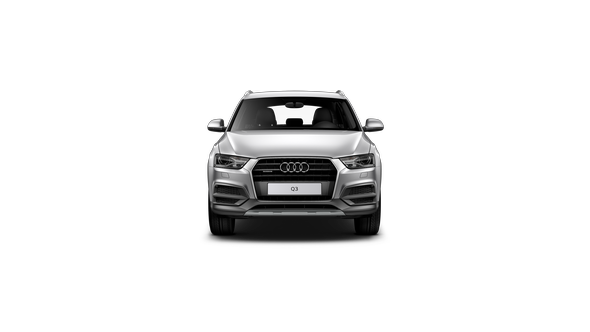 ‘S’ Sport front seats in fine Nappa leather with diamond pattern stitching including heating and massage functions complete the experience. 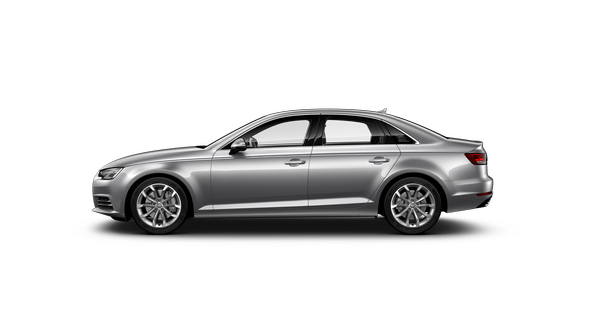 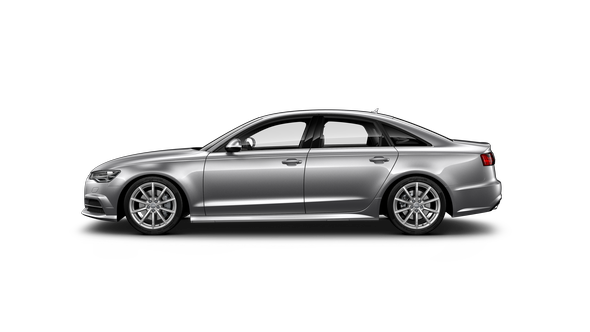 The S5 Sportback incorporates advanced safety technology designed to keep you – and everyone around you – safe from harm. Standard features include Autonomous Emergency Braking (AEB) with pedestrian detection, rear cross traffic alert, adaptive cruise control, 360-degree camera system, pre-sense rear and an exit warning system. Power is nothing without control. This is why quattro all-wheel drive is the perfect complement to the potent 3.0 TFSI turbocharged V6 engine of the S5 Sportback. 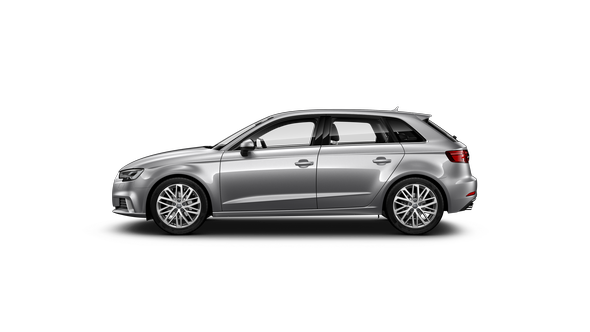 Superior traction to all four wheels enables rapid acceleration and outstanding dynamics, for a safer, more enjoyable performance drive.